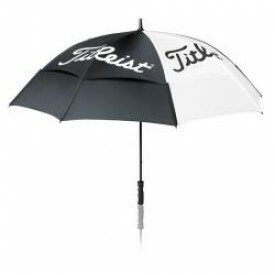 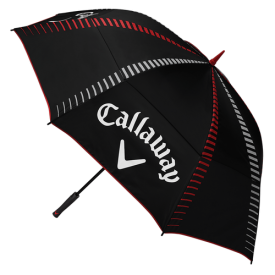 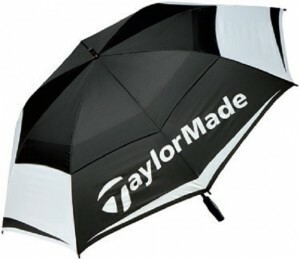 At Golfsupport, we stock a wide-ranging selection of golf umbrellas from a complete range of brands, such as Titleist, Callaway, Odyssey and Srixon. 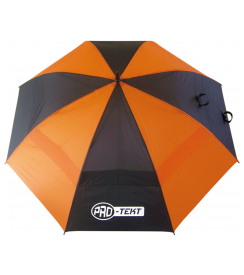 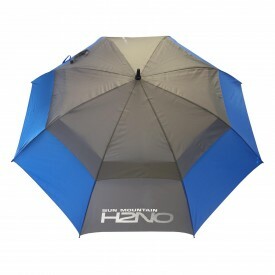 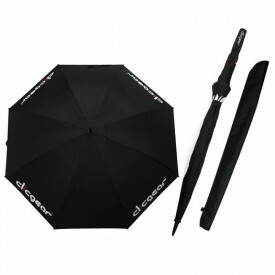 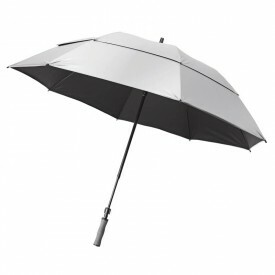 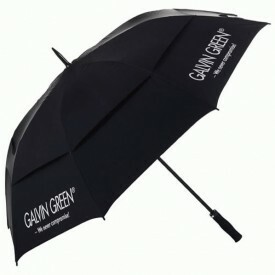 From single and double canopy, to gustbuster umbrellas too - we've got you covered! 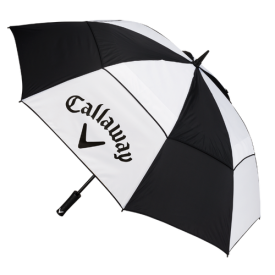 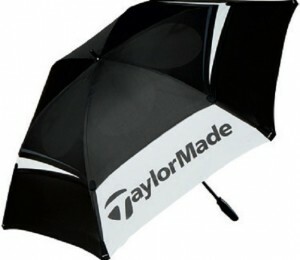 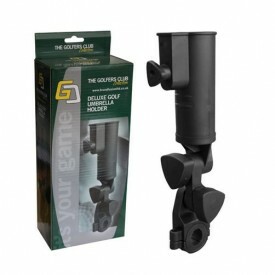 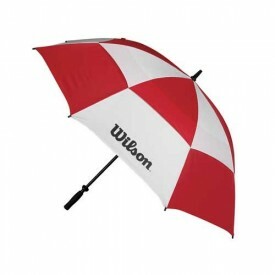 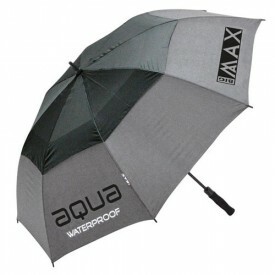 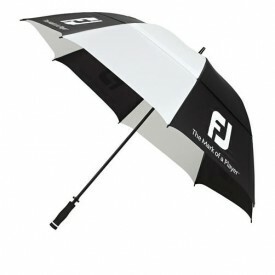 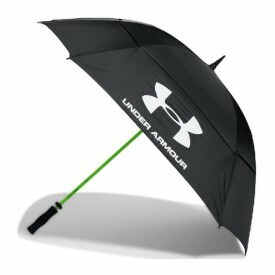 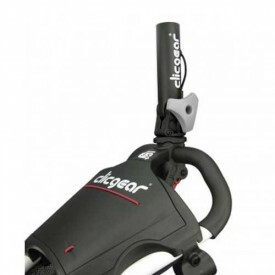 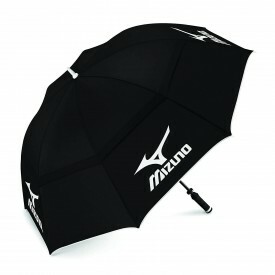 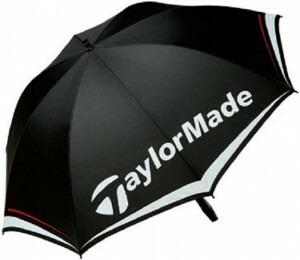 Why don't you consider pairing an umbrella with men's or ladies waterproof clothing, to ensure the unpredictable British weather doesn't prevent you from getting onto the golf course and hinder your game?